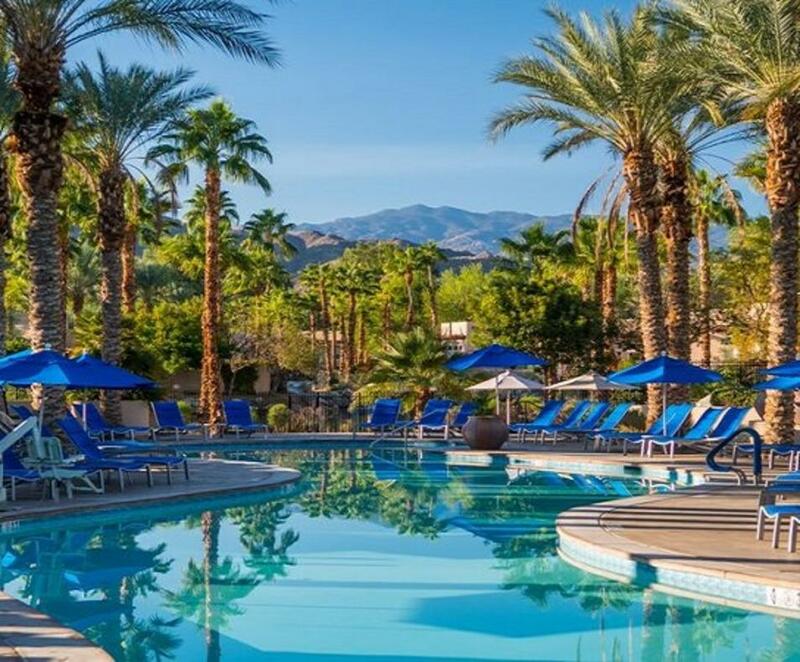 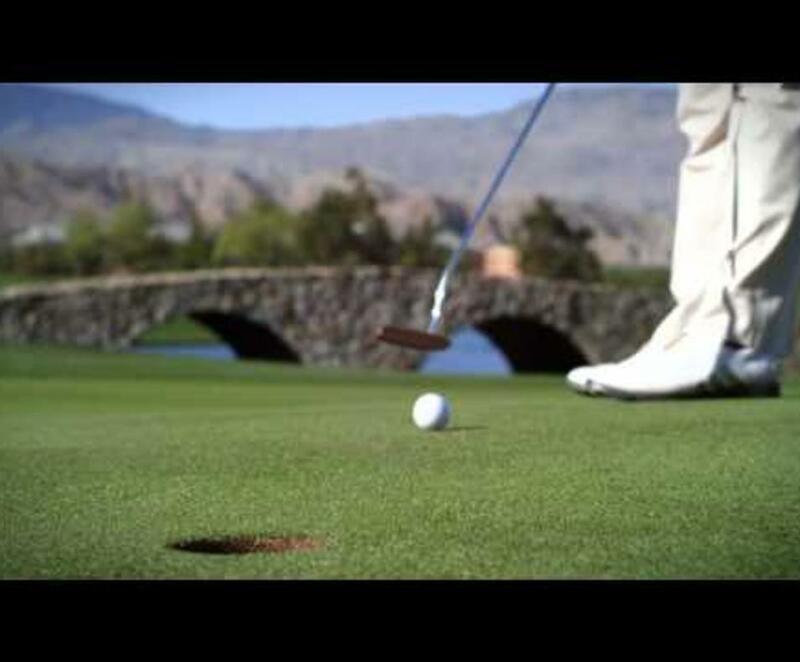 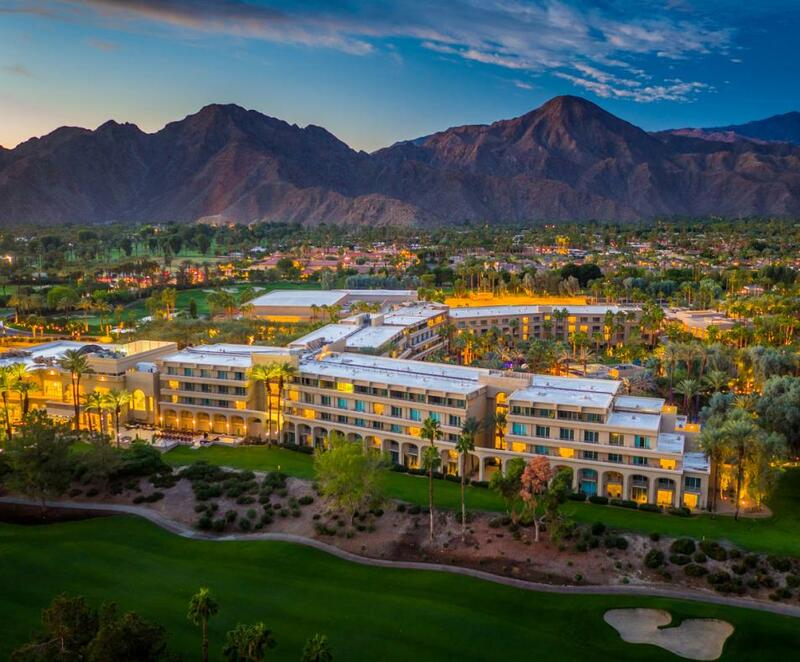 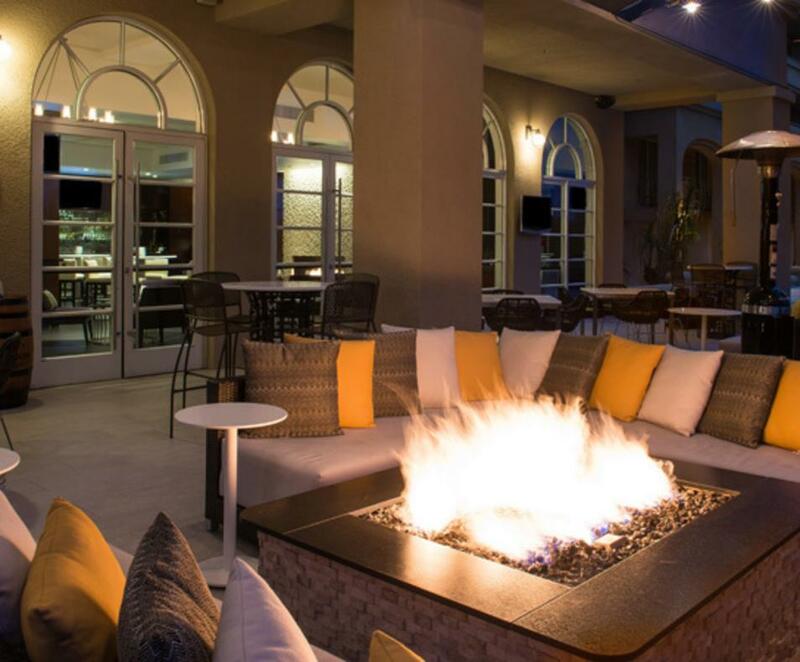 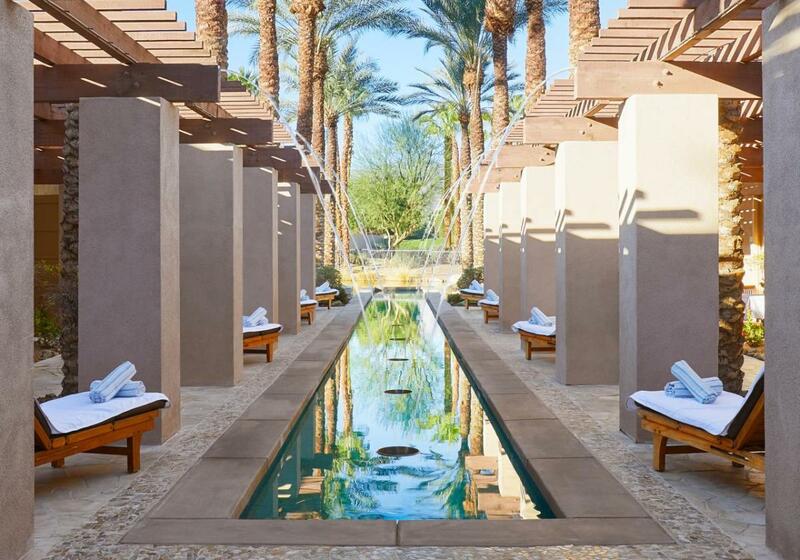 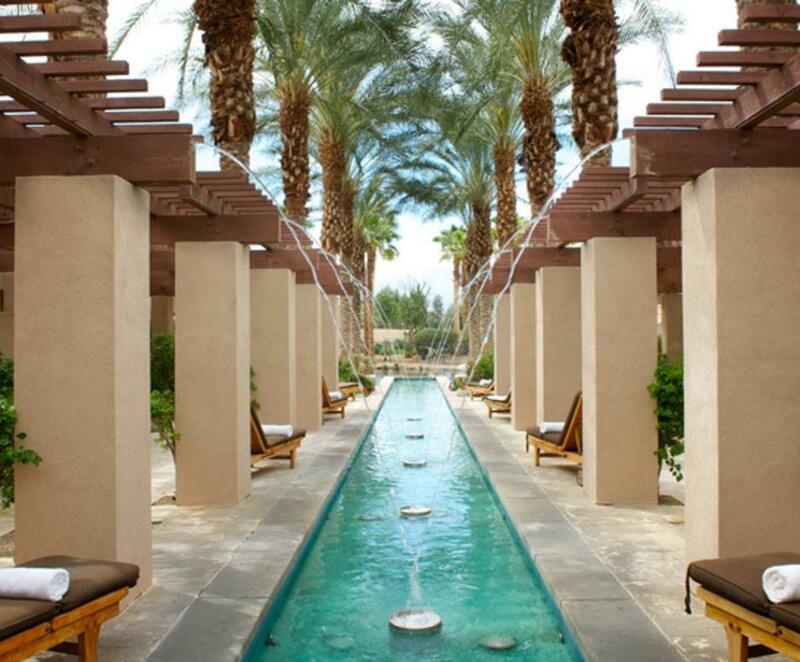 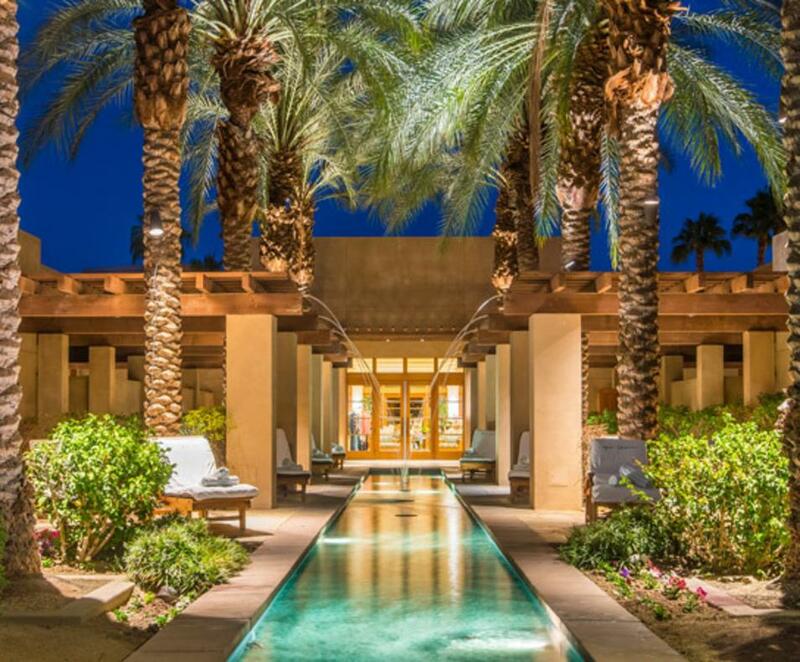 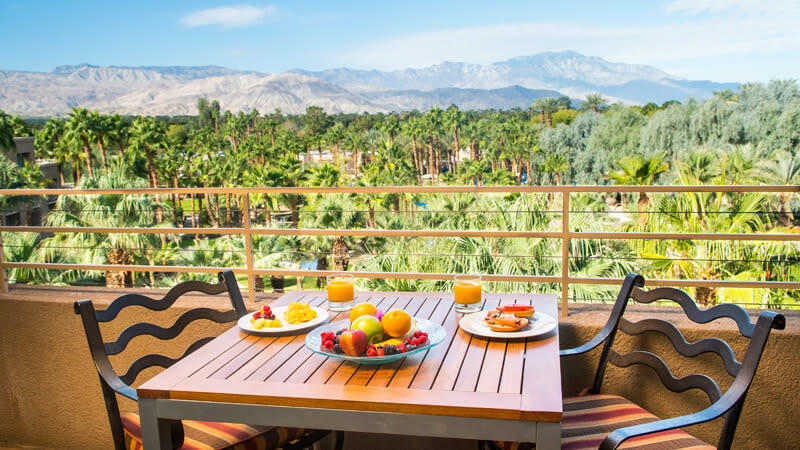 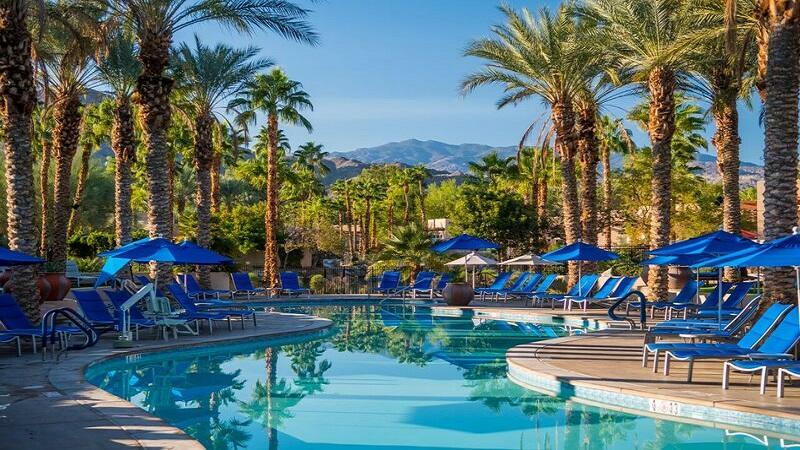 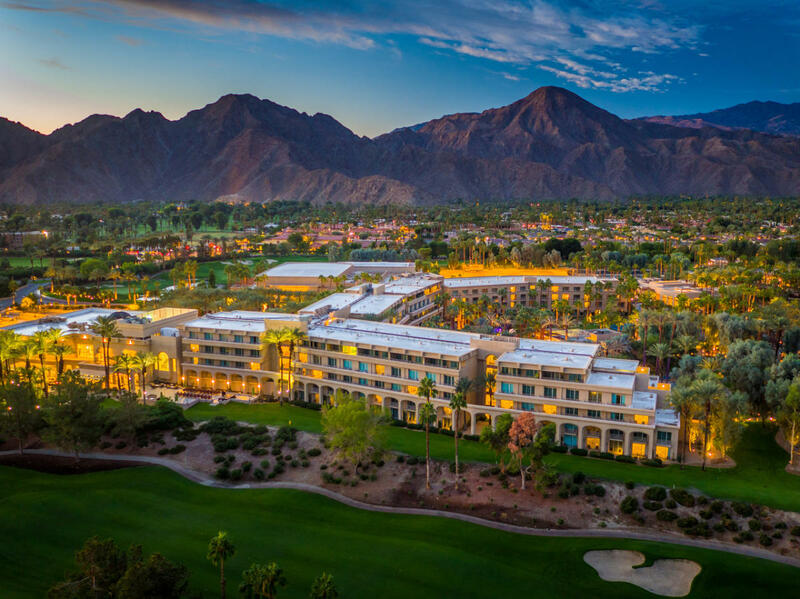 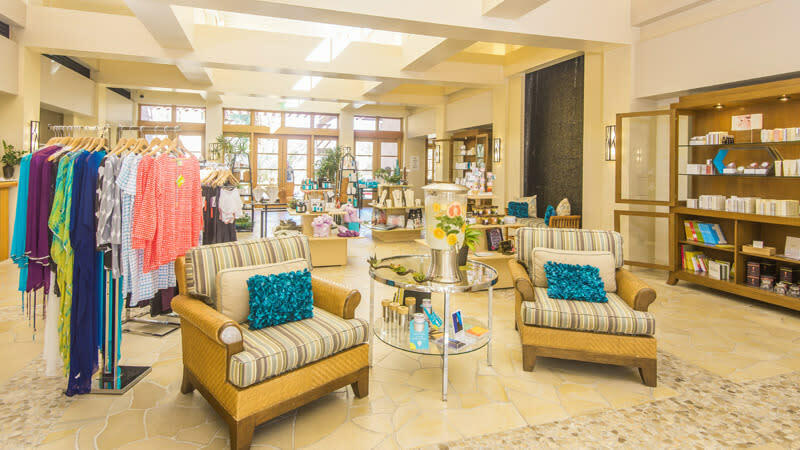 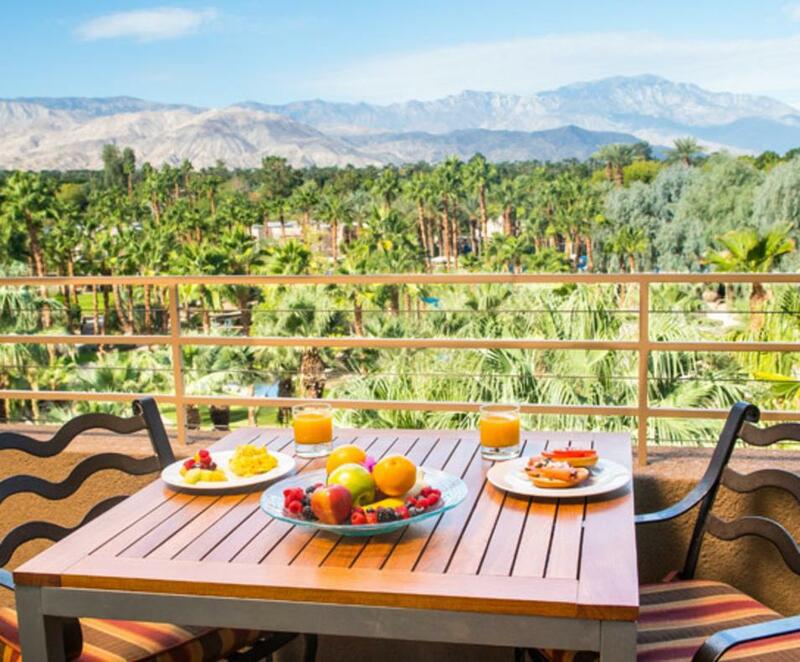 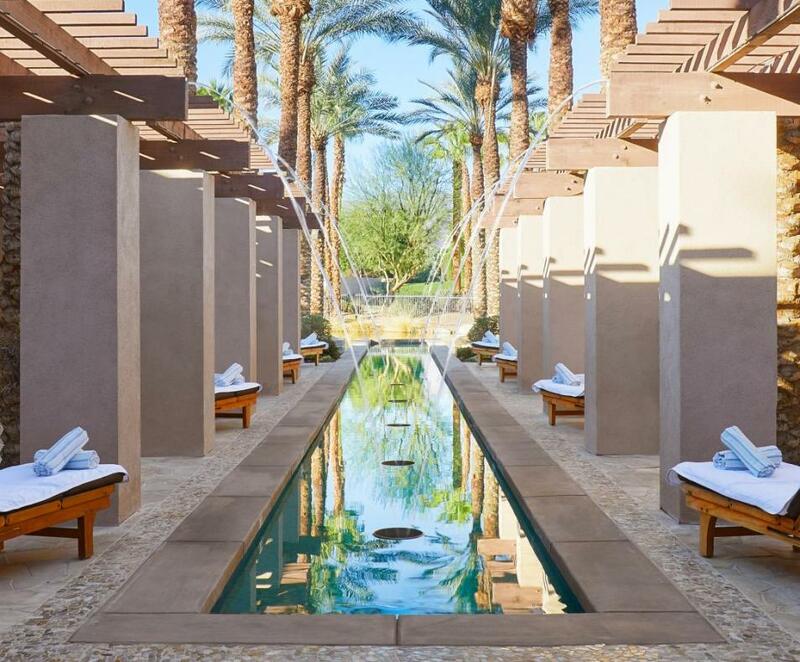 Relax, play, and indulge at this casually elegant California resort, located minutes from Palm Springs. 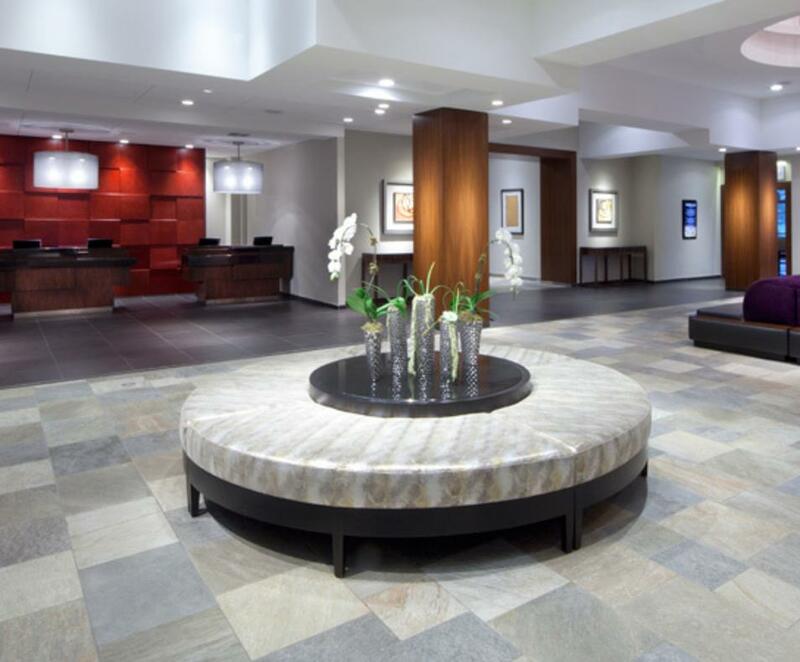 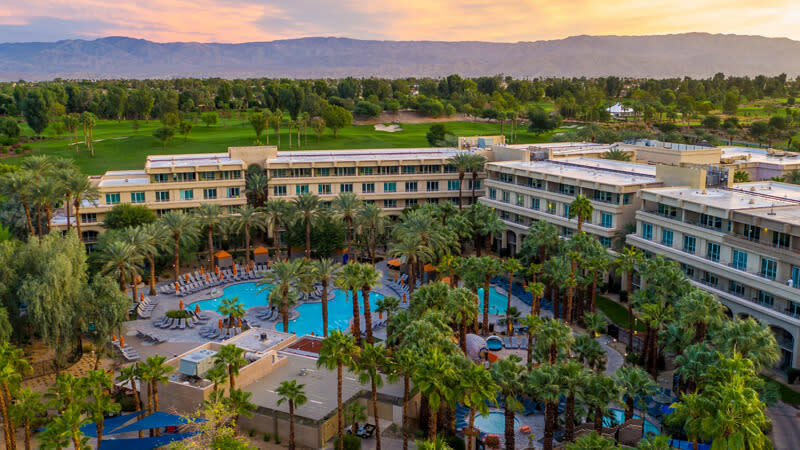 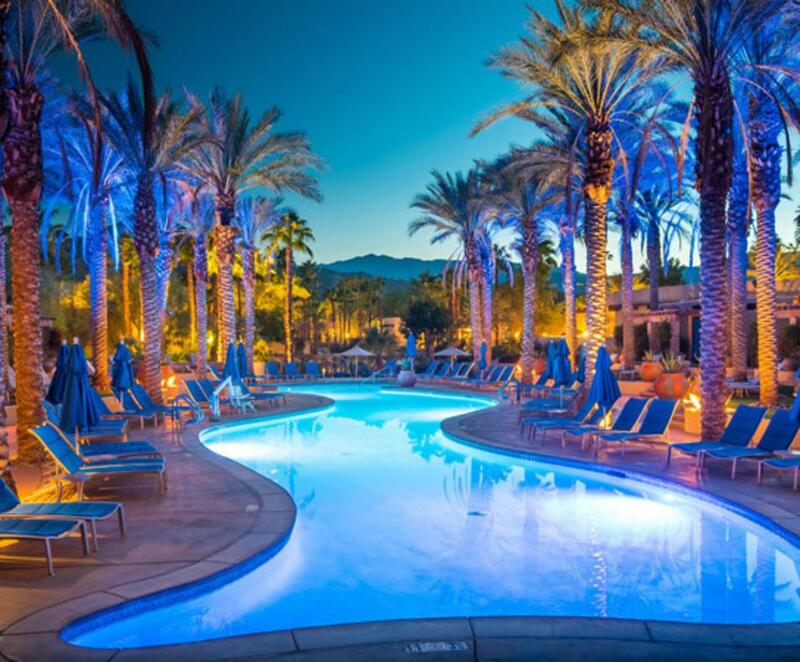 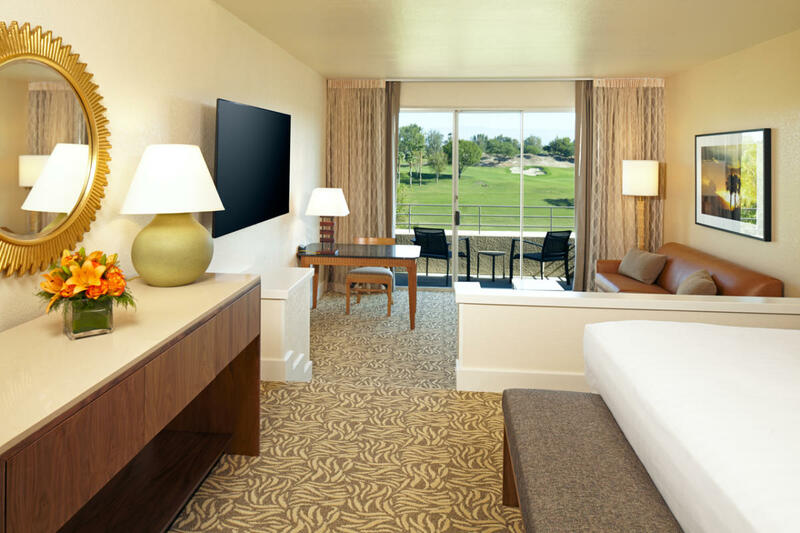 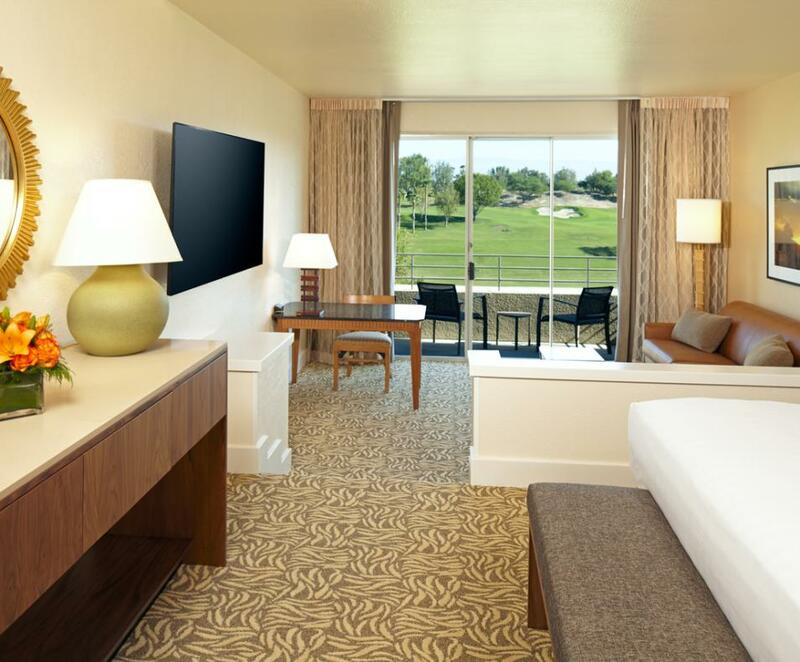 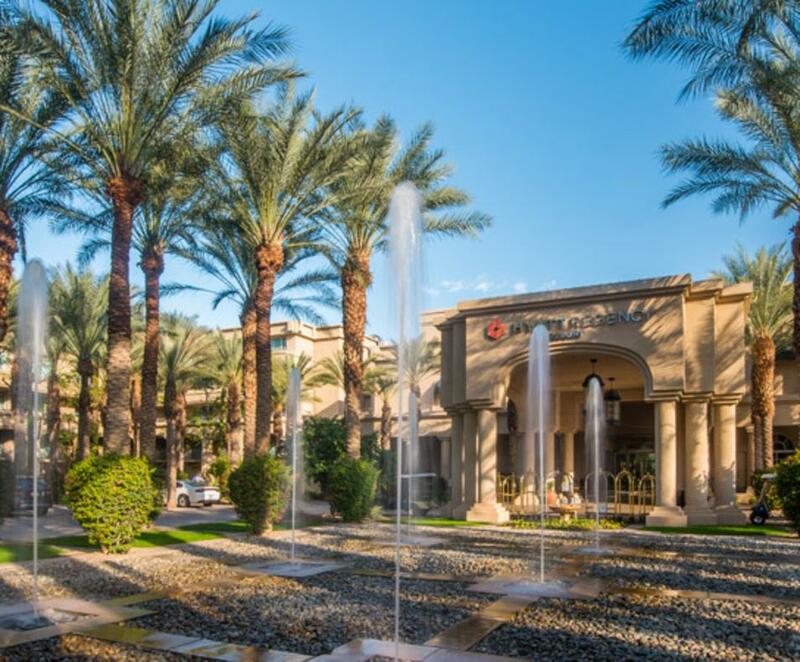 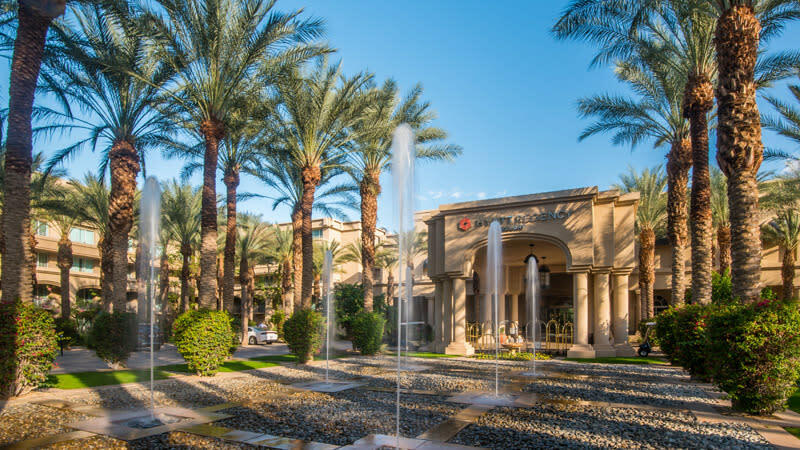 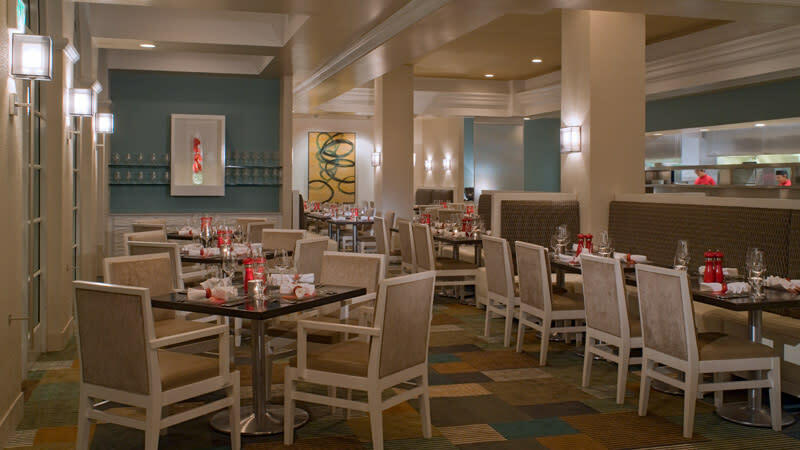 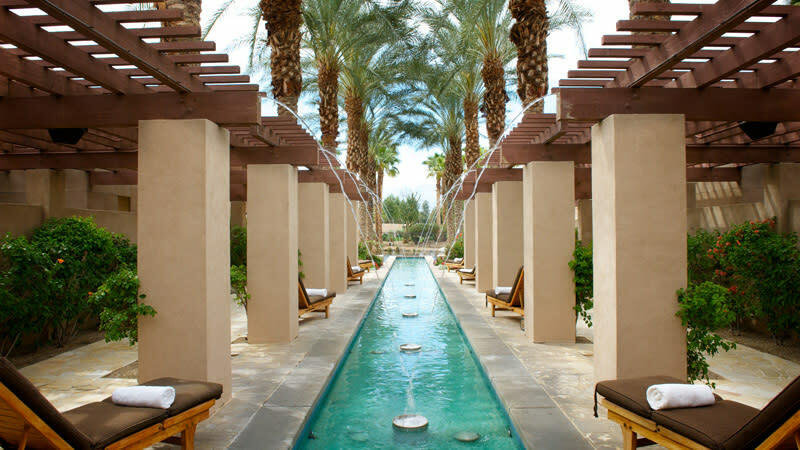 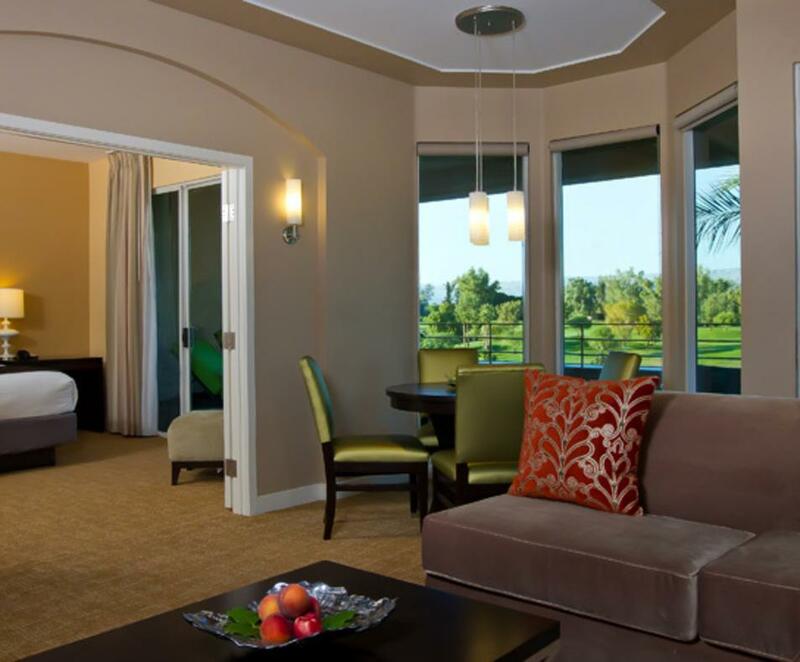 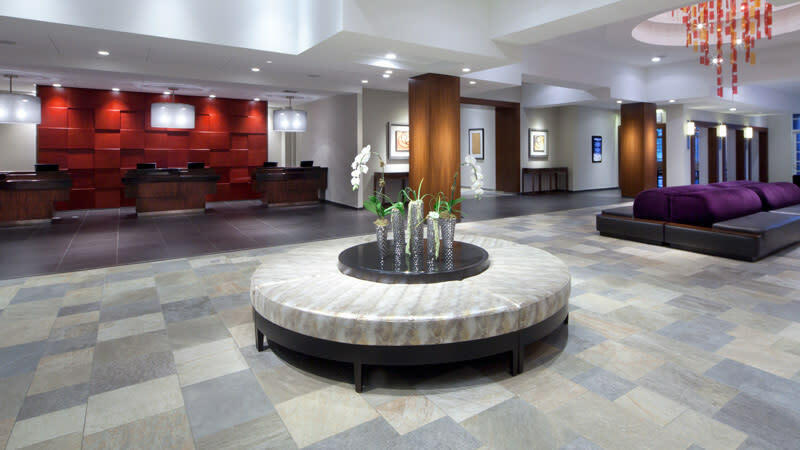 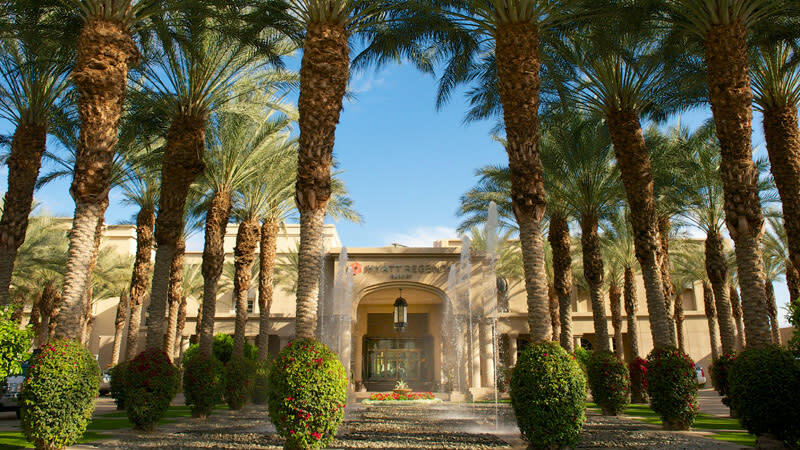 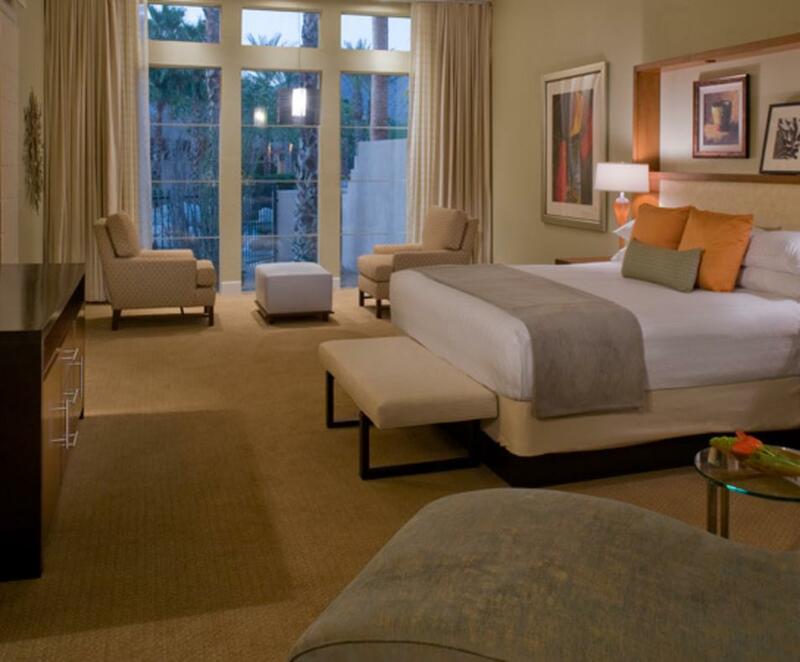 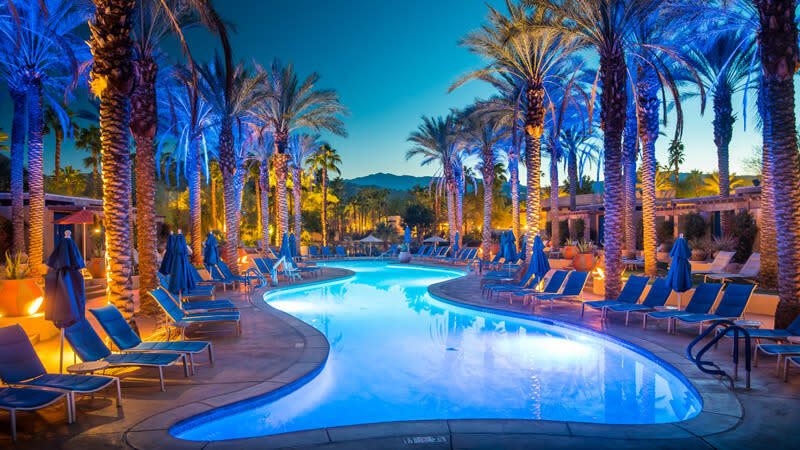 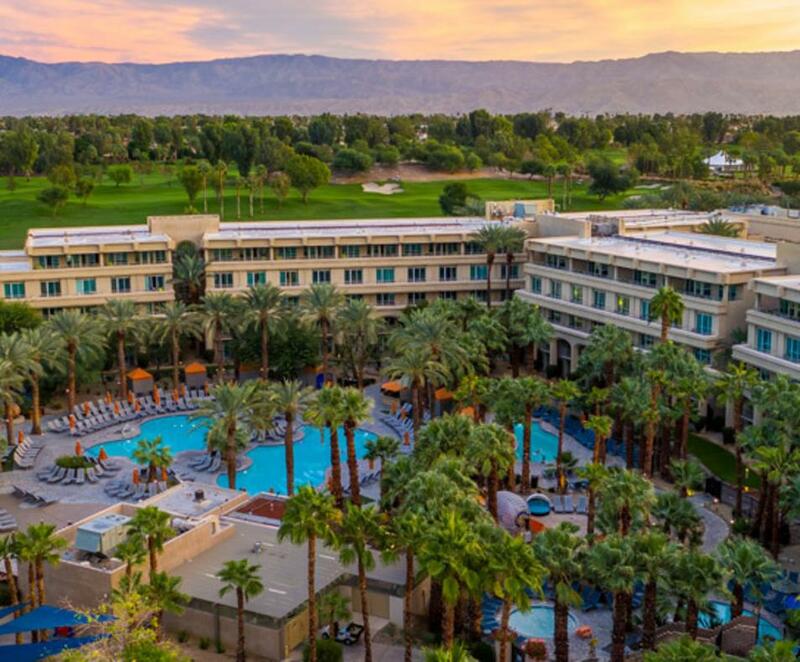 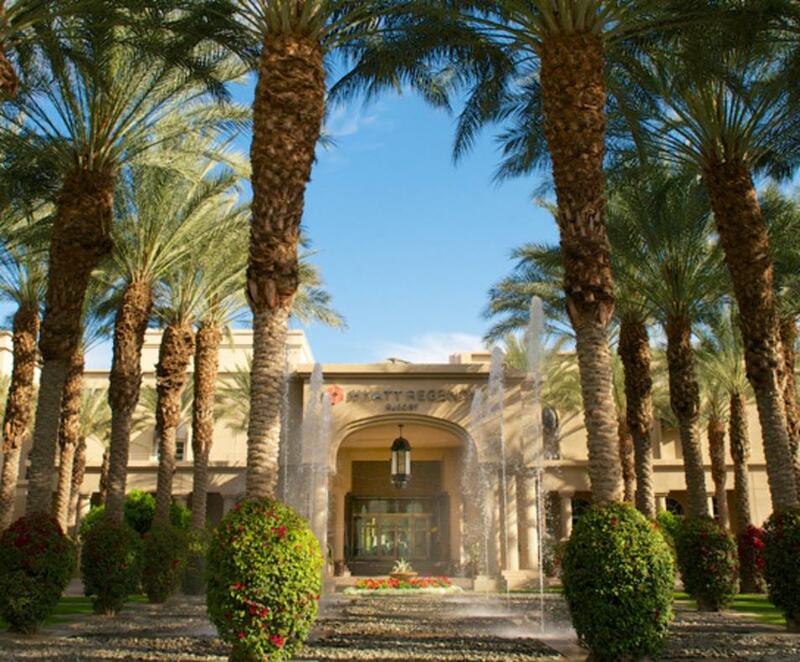 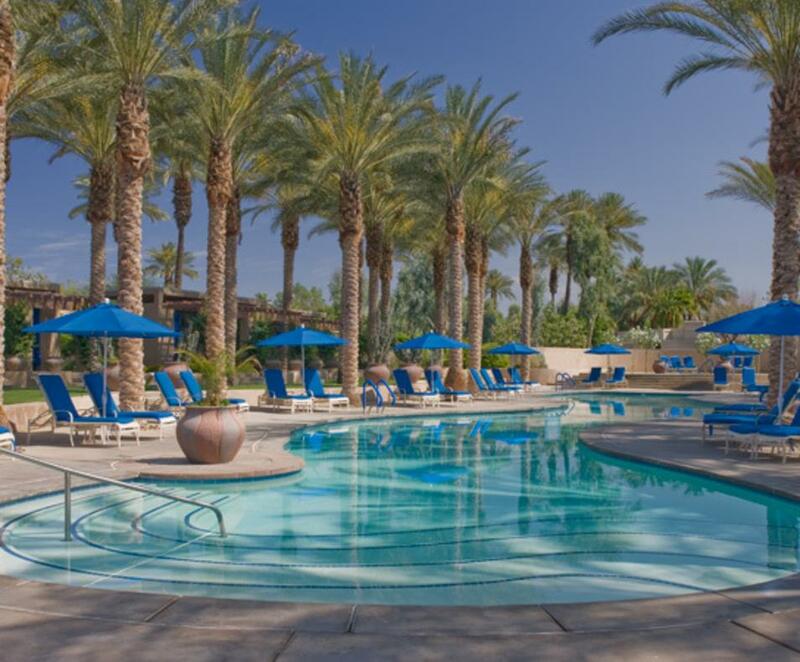 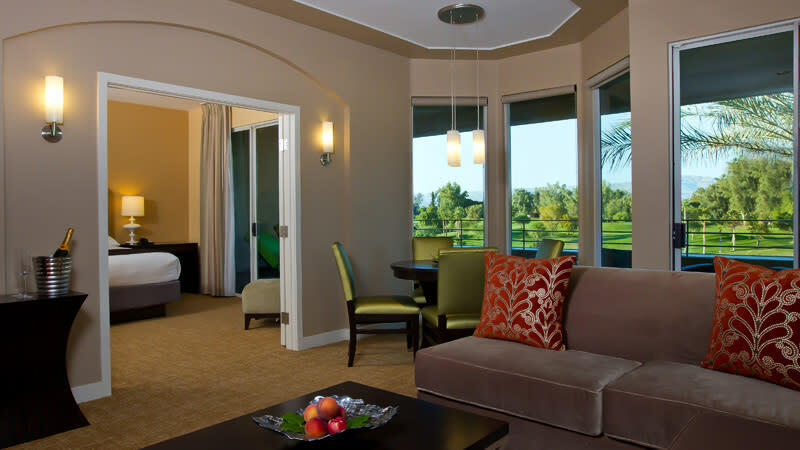 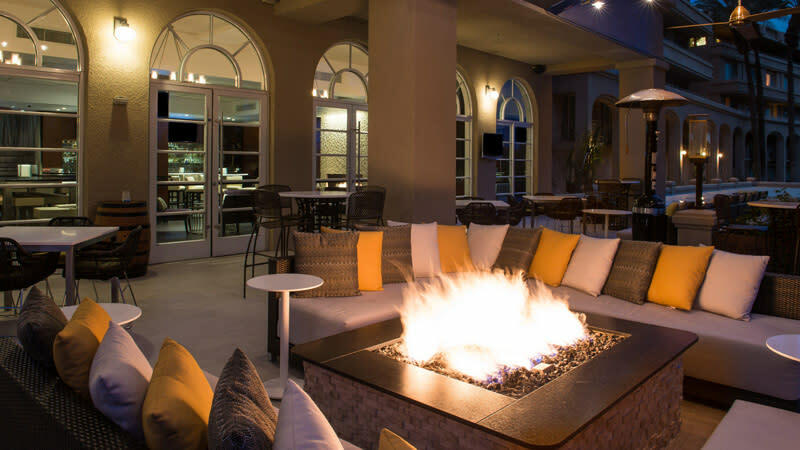 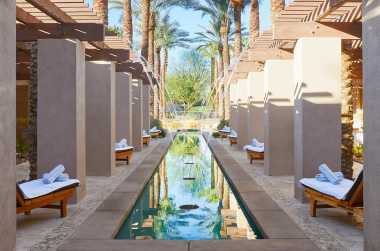 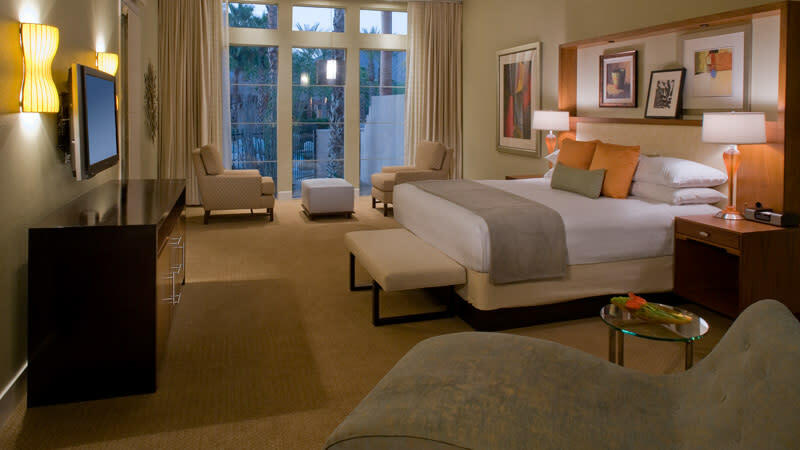 The Hyatt Regency Indian Wells Resort & Spa offers accommodations and amenities for all guests, including kids and pets. 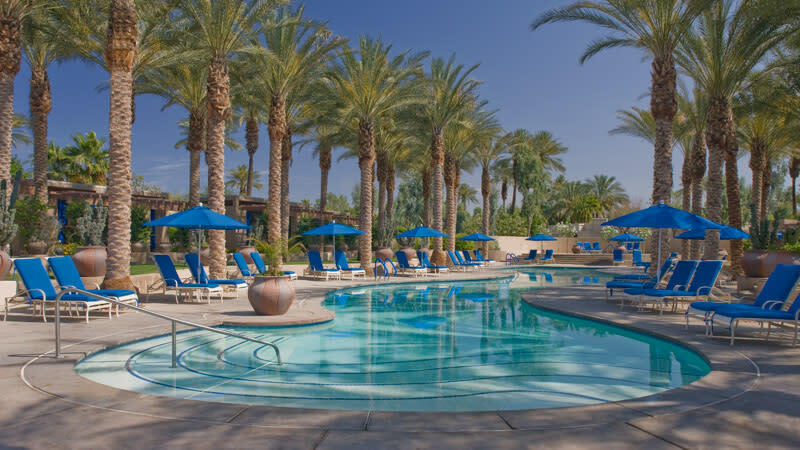 Enjoy seven heated or chilled pools, including an adult pool, three tennis courts, an award-winning spa with a fitness center, and championship golf. 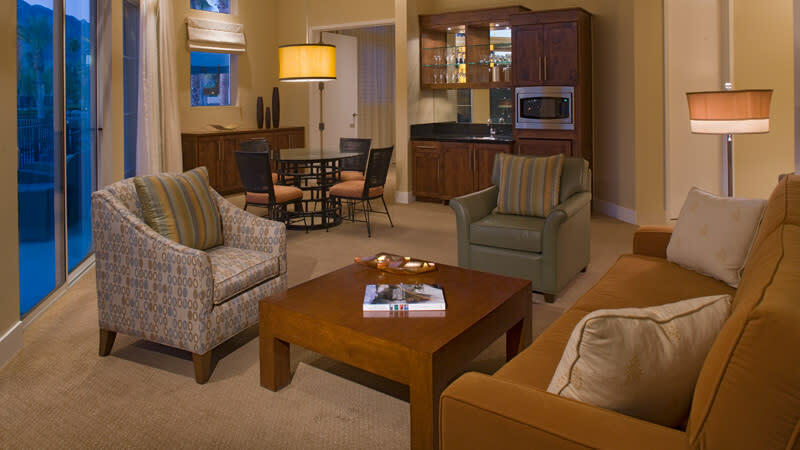 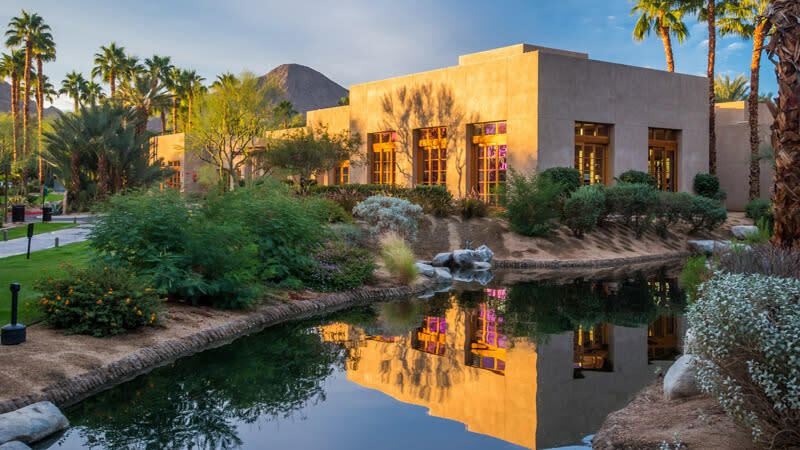 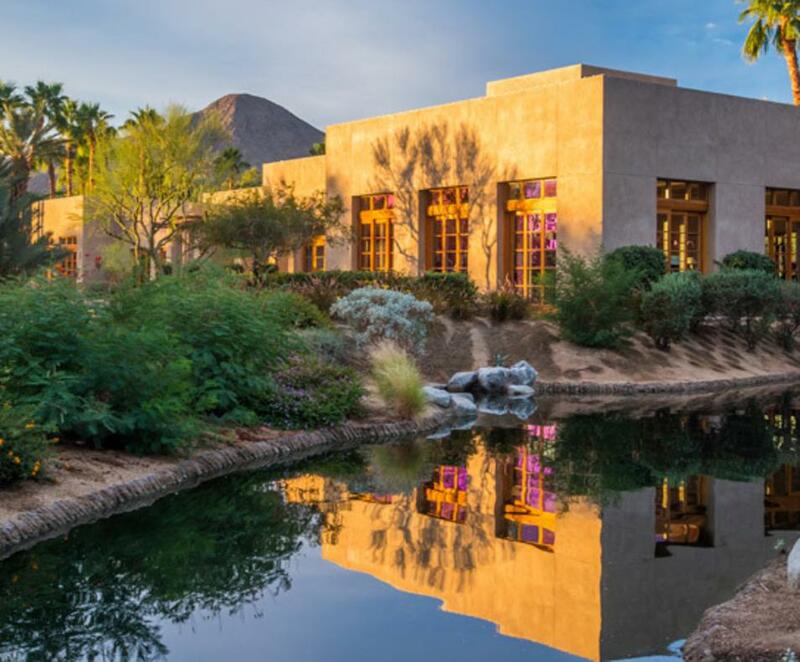 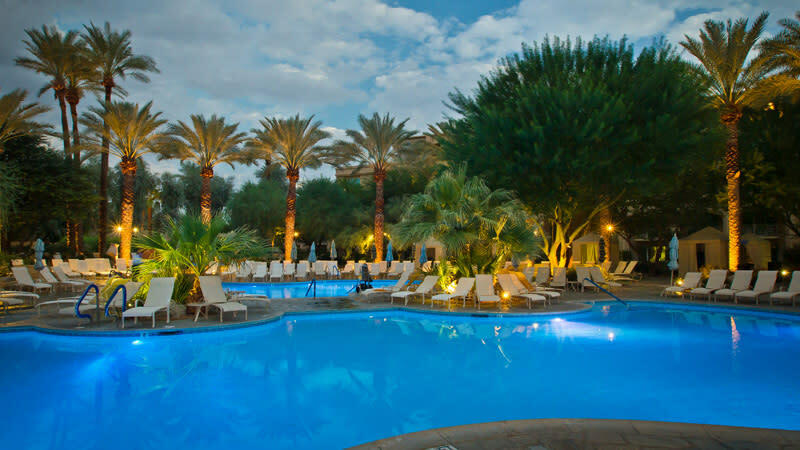 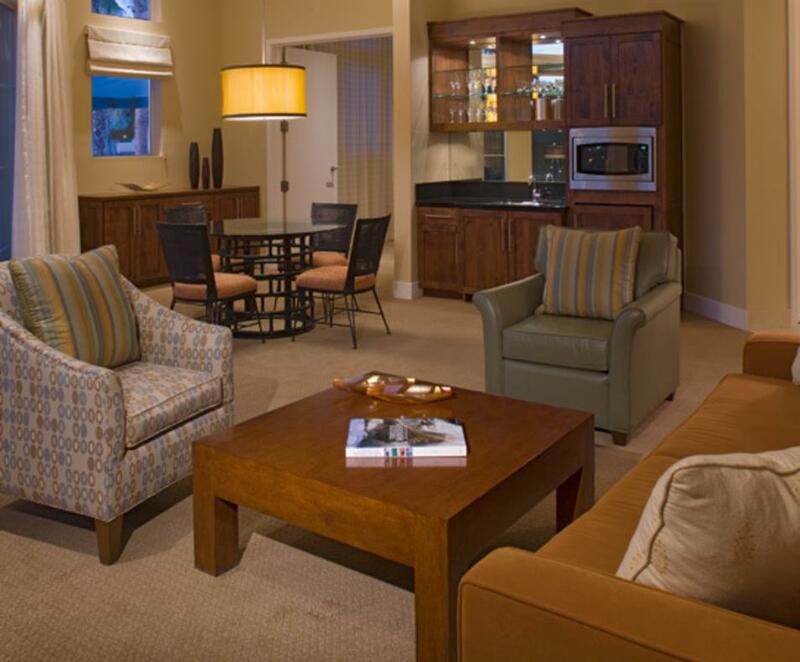 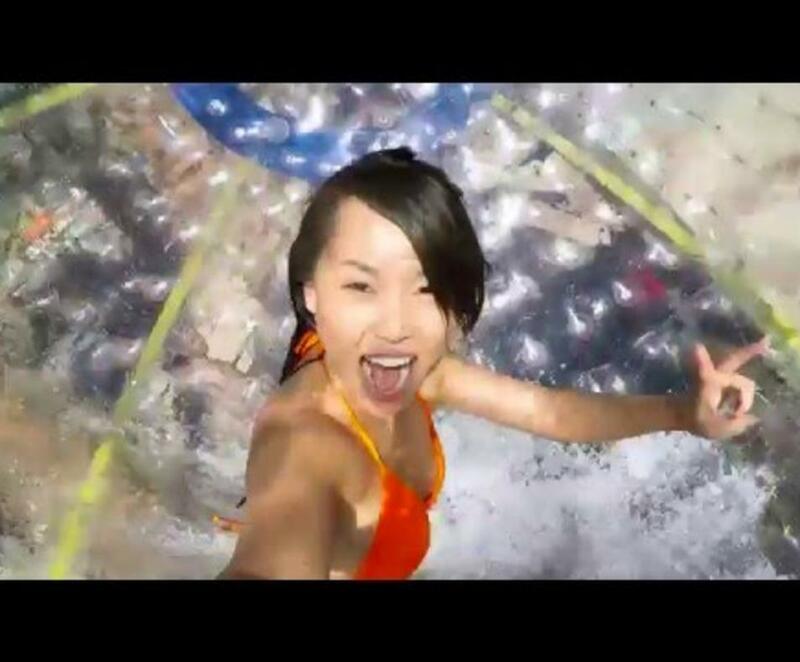 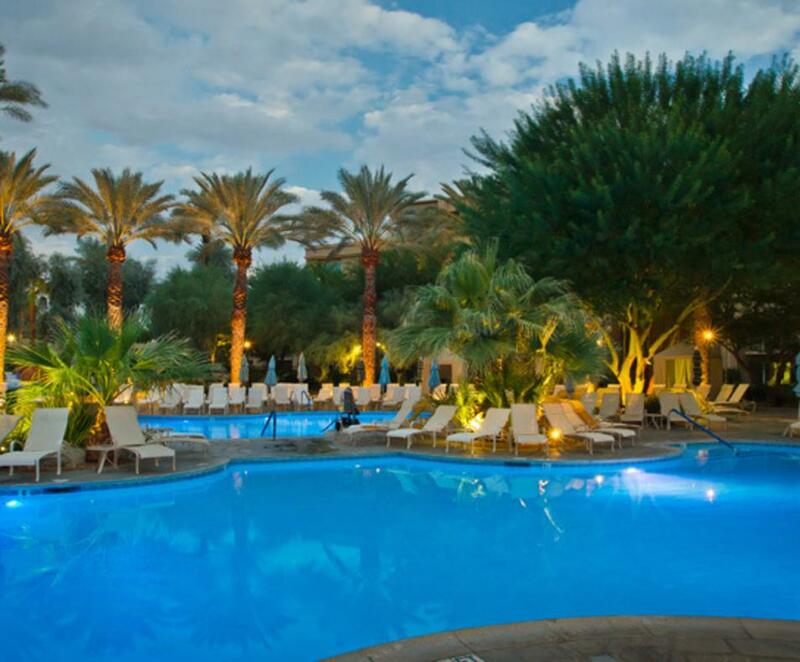 Whether on a romantic getaway, a girls’/boys’ retreat, or a family trip, the desert oasis offers premium amenities and service. 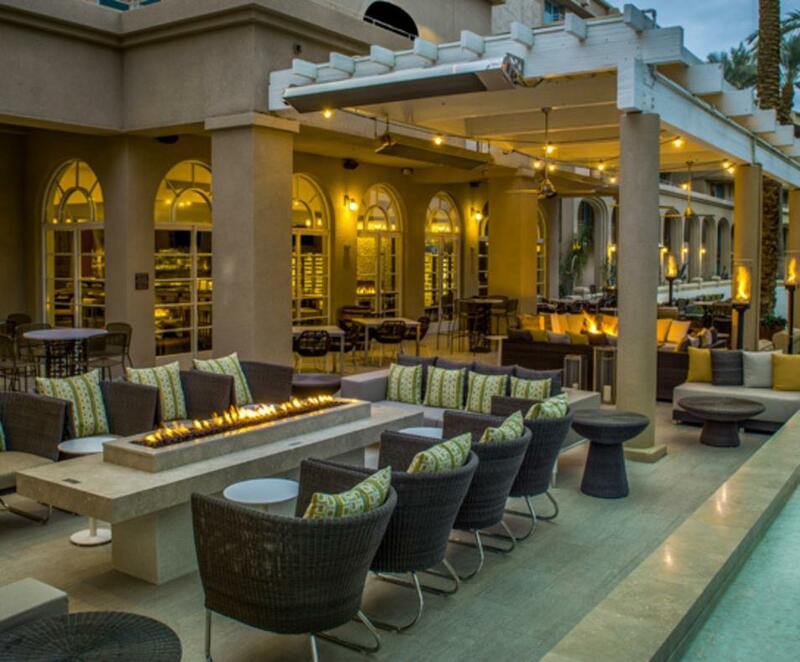 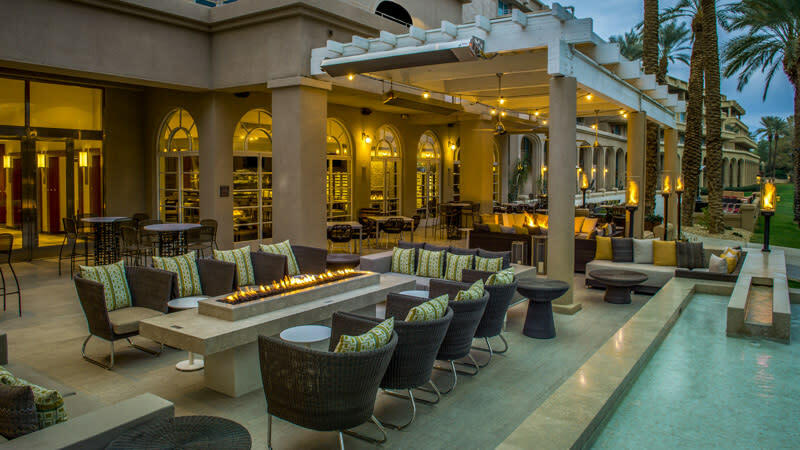 Relax by the pool, dine on the patio at sunset, and savor specialty cocktails at the bar lounge. 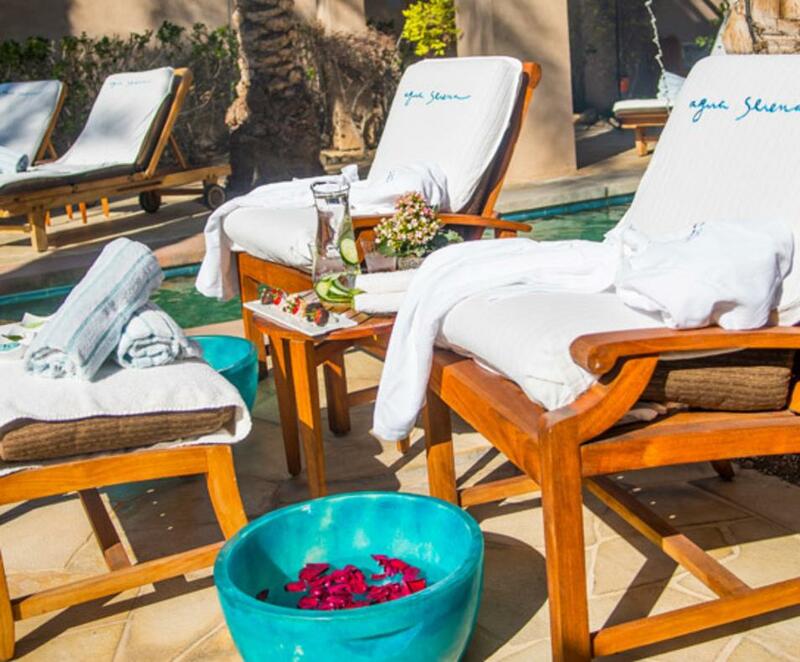 Hours: Hours may change seasonally. 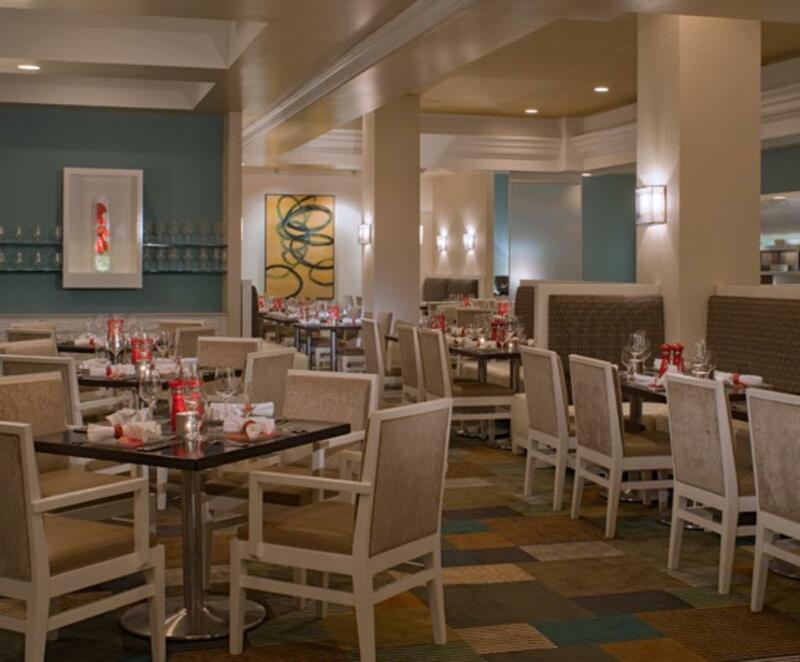 Be sure to call ahead to verify hours. 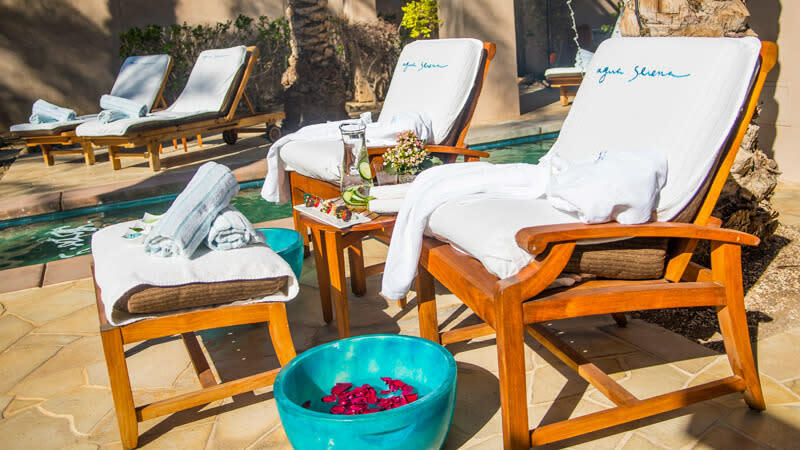 Spa hours are 8 a.m. to 8 p.m. daily. 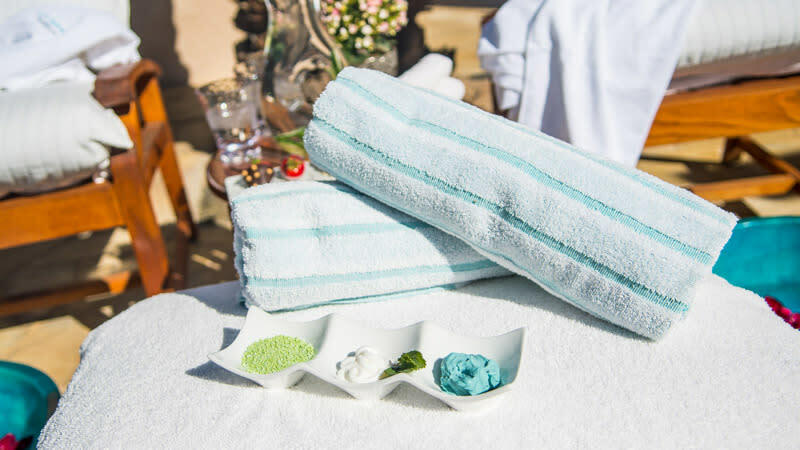 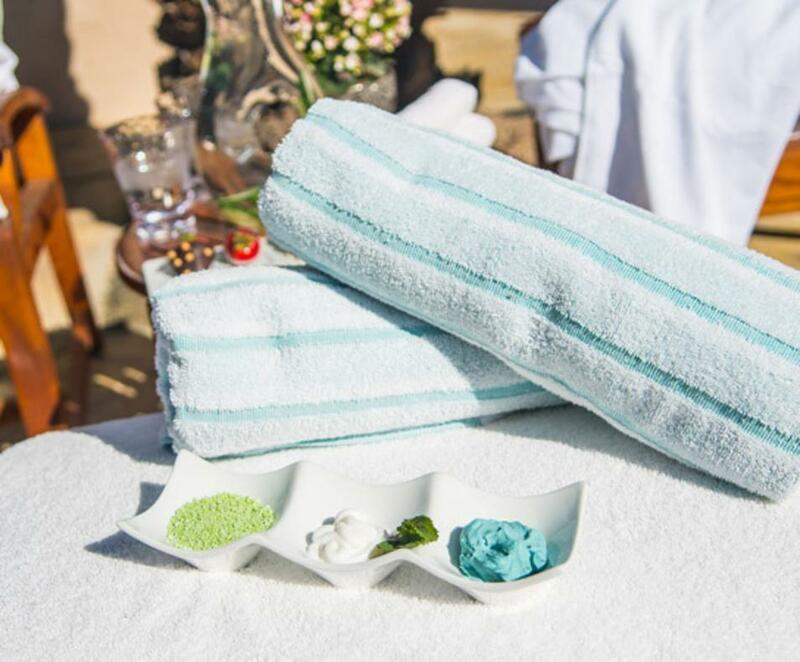 Spa services available 8 a.m. to 7 p.m. 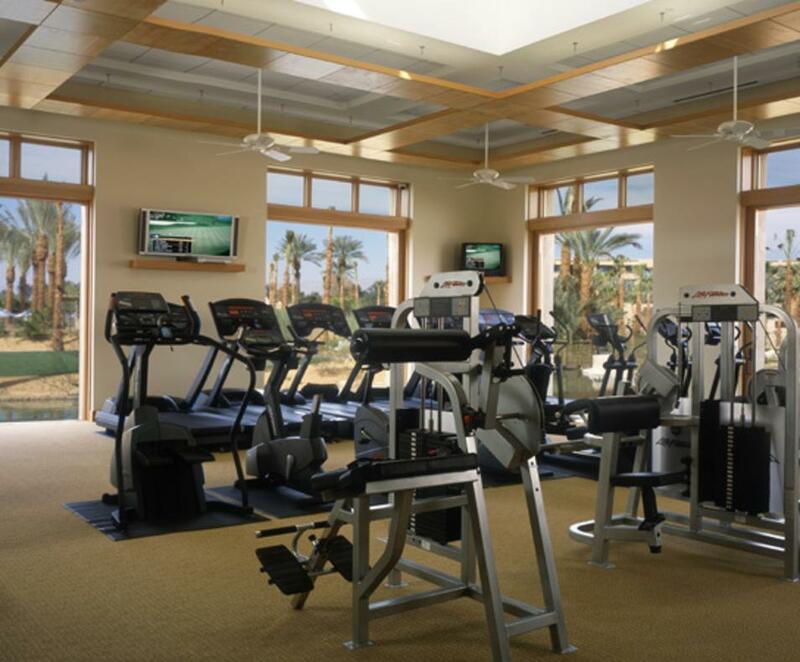 Fitness center open 24 hours to resort guests. 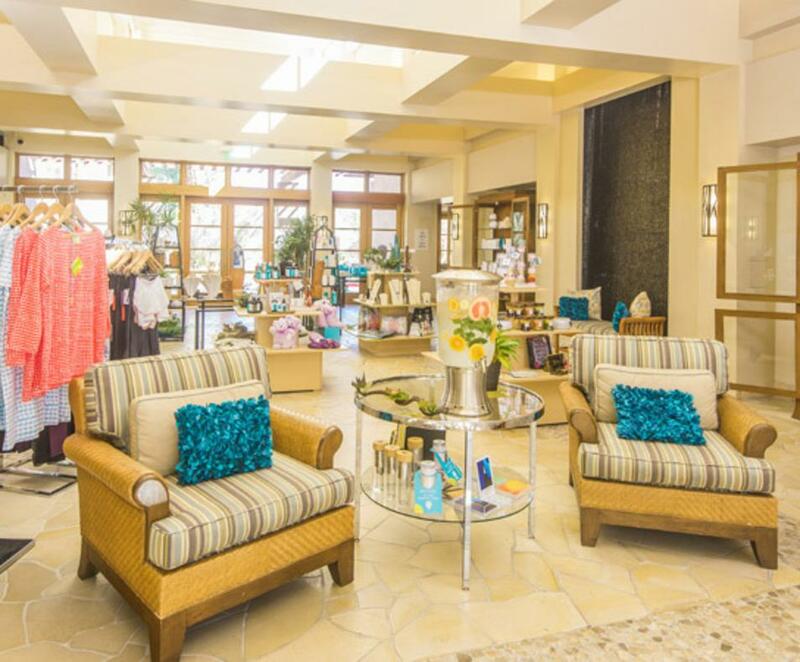 Salon hours 9 a.m. to 7 p.m. 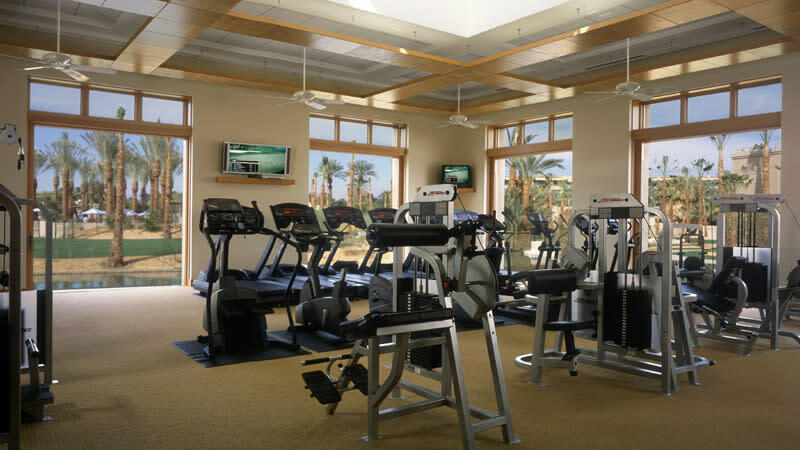 Hours of Operation: 8 am - 8 pm.